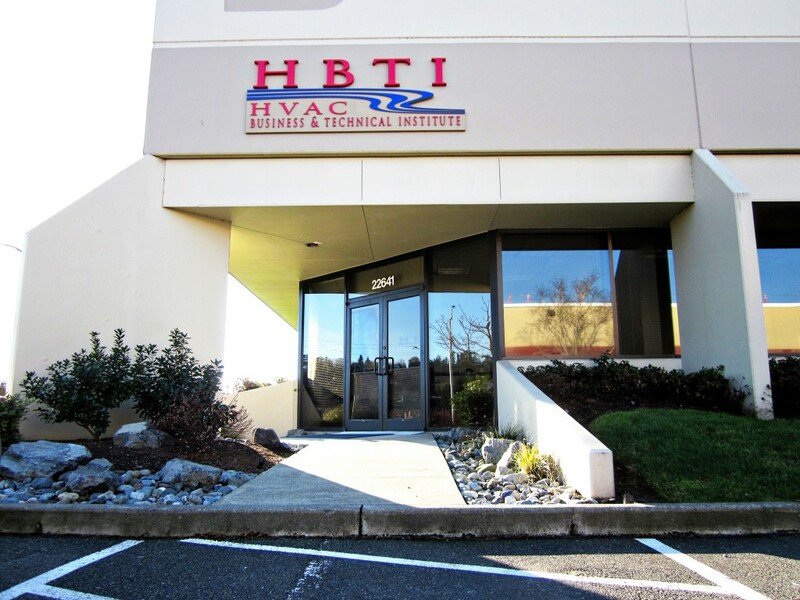 HBTI provides a wide range of technical classes and flat rate mobile app support to help individuals and companies increase their skill set, implement better technical practices, and ultimately improve their bottom line profits. Everyone in your organization will benefit from our State-of-the-Art Hands on Technical Training Lab. 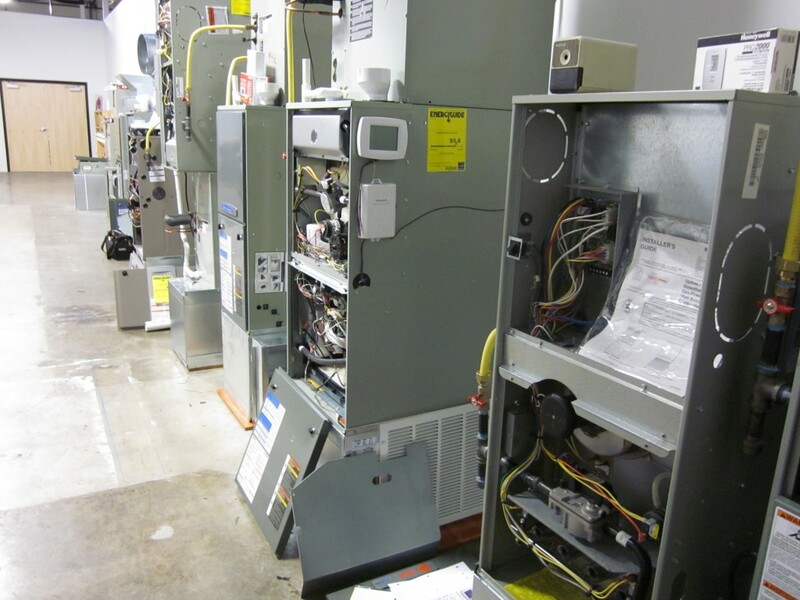 Our technical trainers are leaders in the industry and will assure your service/maintenance & install technicians become well skilled at troubleshooting and installation fire offs for HVAC equipment, which will reduce call backs and increase customer satisfaction and profits. These courses will enable contractors to not only sharpen the skills of existing technicians in our industry but also allow contractors to seek out the needed help from outside the industry and build the techs to fit each organization. We offer a variety of technical training classes and industry certification courses. Our HBTI flat rate mobile service app is designed by technicians and service managers along with input from office staff. It is a one of a kind flat rate pricing program with a proven process to help technicians communicate system weaknesses and promote maintenance agreement sales to the homeowner getting the best performance results in the industry. See the HBTI mobile tab for more information. If you are looking for more information please call us at (253) 638-7797. That class was great. Most classes I go to I could teach better but not Dave’s. When I heard he was teaching this one, I had to go. I got there and was I glad. He had me from the start and when I left I was so glad I went. I can’t wait for the NATE classes and I’m glad HE will be the one teaching it. The guy’s a born instructor… Just can’t wait. He will be our path for the future of our success. Way to go buddy. One darn good guy. I just really enjoyed that class and wanted you guys to know it. Your technical training classes have been great to send my techs to. I appreciate that you’re close by and have a solid program that allows me to keep my techs up to date on their skills. After sending 4 of my techs through HBTI’s Service System class, I saw a dramatic change in their behavior. They more than tripled the amount of maintenance agreements that they sold, starting the NEXT day! One of the techs sold two duct cleanings the first day back from training, which is truly remarkable because this was a tech who had worked for me for over a year without even one duct cleaning sale. I highly recommend HBTI’s classes to improve not just the performance of the company, but also the performance from your techs. We are getting more leads from our service department and the leads that I am getting from service technicians seem to already be sold when I arrive.